I love dogs, and that includes all dog breeds. 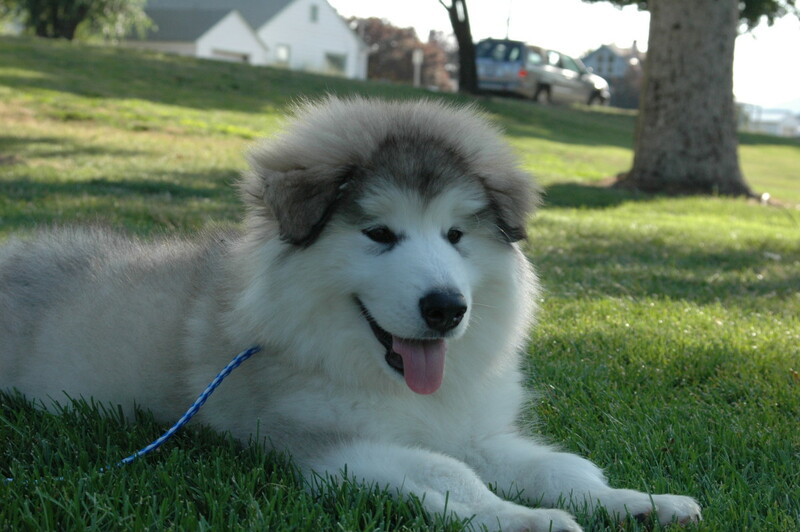 As I’ve said before here, however, I especially love giant dog breeds. I think they’re the best dogs in the world! 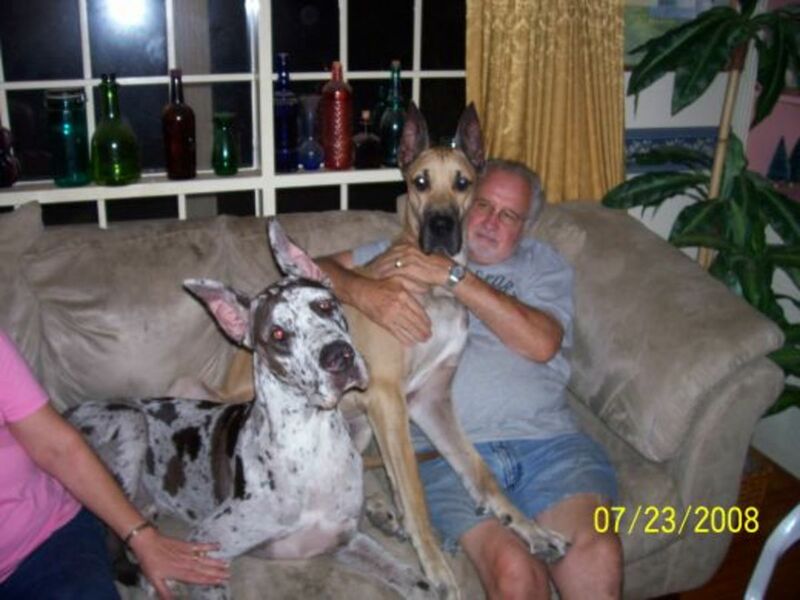 I’ve owned, worked with, or had friends or family members with several different large dog breeds, including the Great Dane, the Akita, the Mastiff, the Great Pyrenees, the St. Bernard, the Rottweiler, the Shiloh shepherd, and the Anatolian shepherd. All these big dogs were or are amazing companions. Currently, I have two Great Danes, and I’m considering adding another to our pack of humans and big dogs. 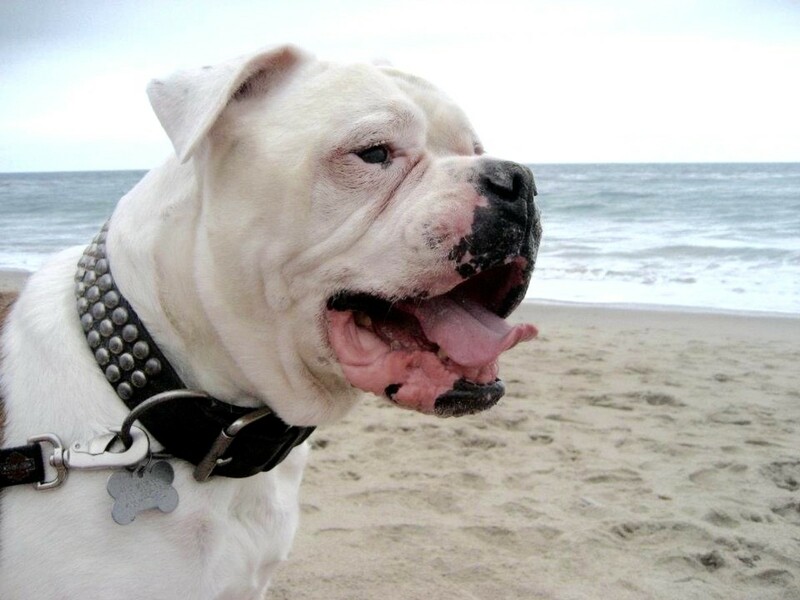 Join me in this article about the largest dog breeds! Most giant dog breeds are great with kids. Most really large dogs are super laid back. Our big dogs are convinced that they're lap dogs. Most really big dogs have wonderful temperaments. Think of them as big teddy bears. They’re great for snuggling, and most of them are awesome with kids. Large dogs are tougher and more durable than smaller canines, and most have a lot more patience and a higher level of tolerance. I’m sure this is a subjective assumption on my part, but big dogs just seem more affectionate and loving than their smaller counterparts. They form an amazing bond with their human families. These breeds are also great for protection. Several large dog breeds have a natural protective instinct, and these big dogs will do whatever they need to do in order to keep you and your family safe. Even those that lack the protective instinct are wonderful at discouraging potential criminals, just because of their immense size and their deep menacing-sounding growls and barks. Few evil-doers want to tangle with a huge snarling canine that has inch-long fangs! 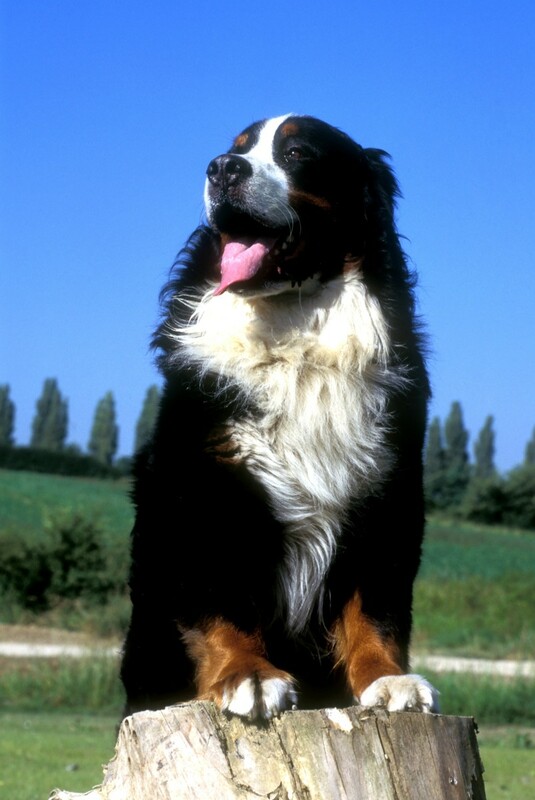 Most giant dog breeds were bred for some type of work, and you can use them for this purpose. For example, when my kids were small, we had a female Great Dane named Ebony. I made a harness for her and attached it to a large wagon. Ebony loved pulling the kids around in the wagon! I’m thinking of having hubby make me a dog cart that I can use with my “team” of Great Danes. Large breed dogs often serve as hunters, too. Many hog hunters are now using Great Danes for the purpose for which they were originally bred – wild boar hunting. I really like the fact that most large breed dogs are very calm and laid back indoors. 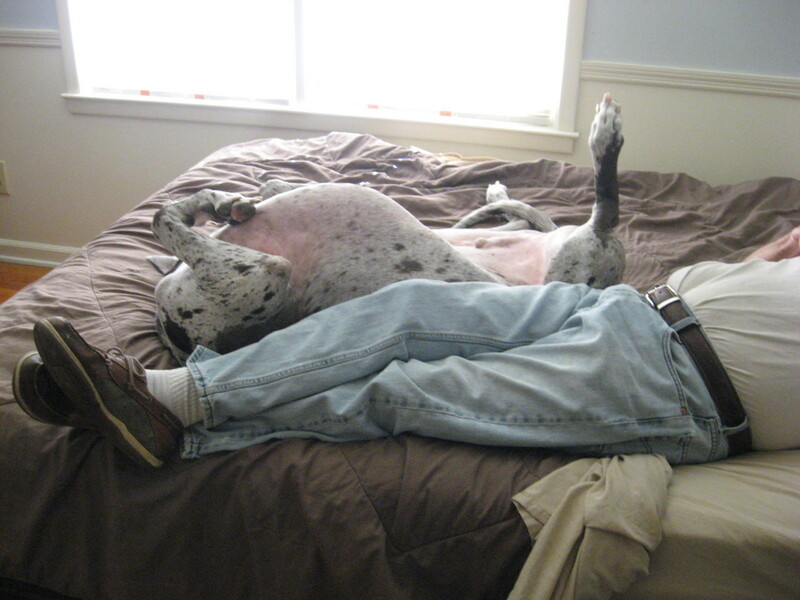 In fact, my two Danes are very lazy dogs! They’ll run and play outdoors for short periods, but they’re always ready to return to their comfy couch, their air conditioning or heat, and their television. 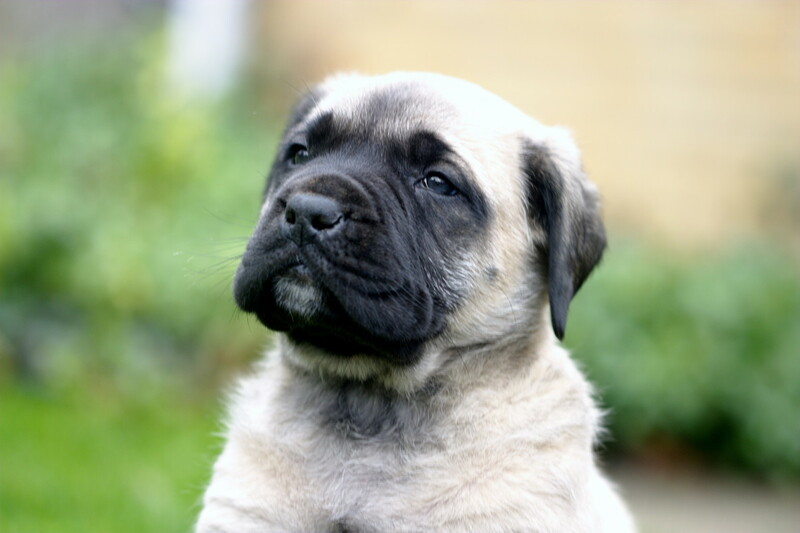 Mastiff puppy. It's important to start training early with giant dog breeds. 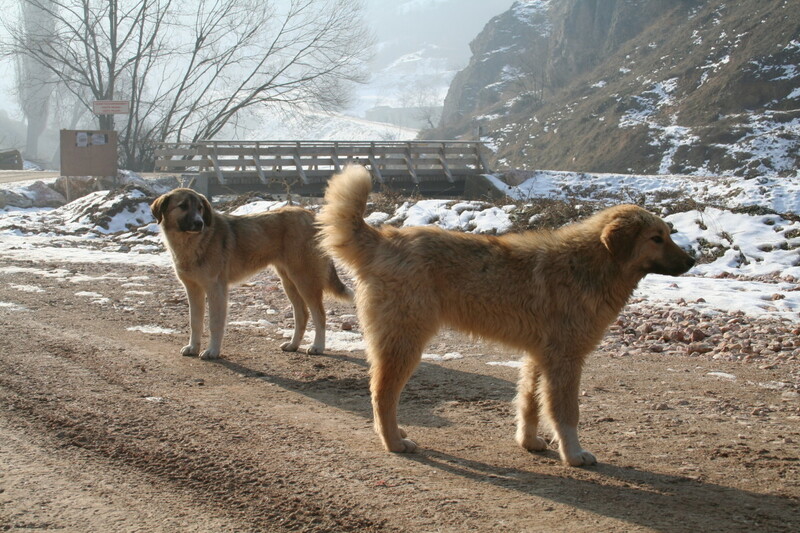 Large dogs often work as livestock guardians. Some large breed dogs can be stubborn and strong willed. You’ll need to make sure these big dogs understand from the beginning that you’re the pack leader. Training should begin during puppyhood. Don’t wait until the dog reaches 150-200 pounds! Of course, large breed dogs eat more than their smaller relatives. Fortunately, most of them don’t eat as much as you might think, largely due to their slower metabolisms. We don’t spend a fortune feeding our Danes. In fact, we spend less on dog food than we spend on cat food for the feral cats we take care of. That being said, you’ll spend more feeding a Great Dane than you would feeding a Chihuahua. 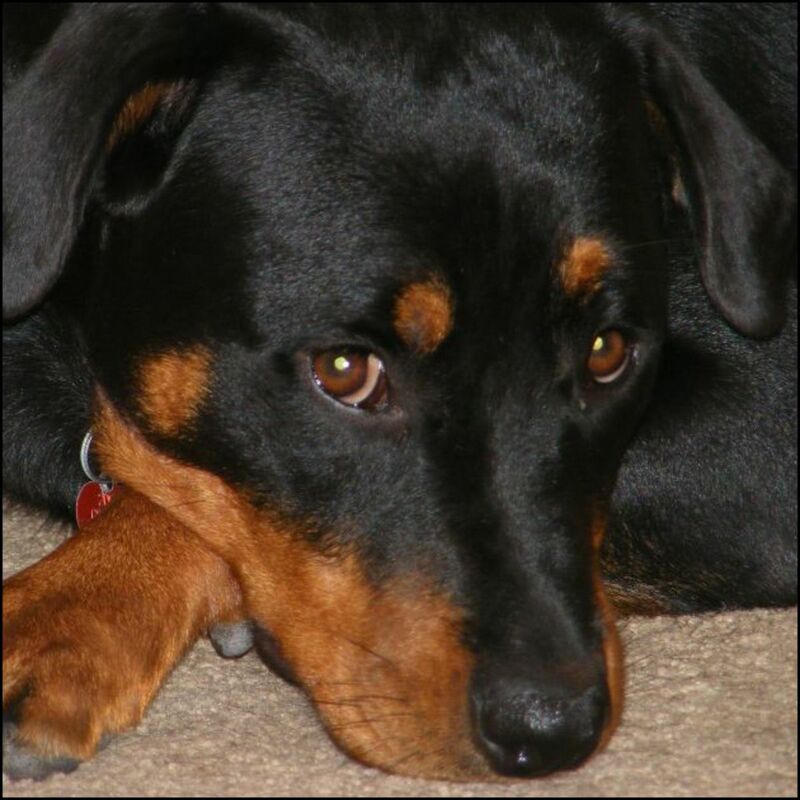 You’ll also spend more on dog supplies and medical treatments for big dog breeds. For example, you’ll need a larger collar, a larger leash, a larger dog crate, and a larger dog bed. Monthly heart worm preventative will cost more, and most medical treatments will be more expensive for large dogs. Most kennels also charge more for boarding large dogs. Some owners report that their large dogs have a problem with flatulence, but I haven’t had this problem with my big dogs. Some giant dog breeds are notorious droolers, but this isn’t true of all giant dog breeds. I’ve only had one Dane that was a drooler. The other eight Great Danes I’ve owned didn’t drool at all. In my opinion, the saddest part of owning giant dog breeds is their short life expectancy and their health problems. 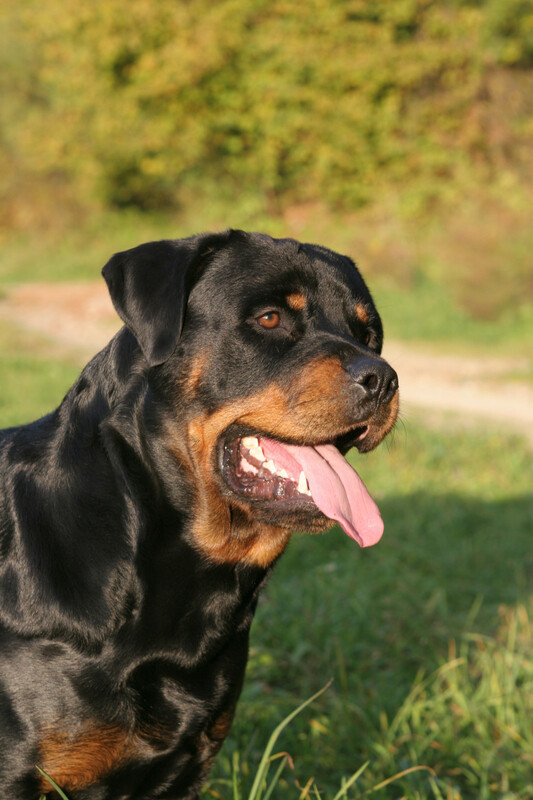 Most of these breeds are susceptible to hip dysplasia, and some are more prone to dog bloat, a life-threatening condition. To give you an idea of the typical life spans of these dogs, the average life span of the Irish wolfhound is 6.2 years, and the Dogue de Bordeaux’s is even shorter, at slightly less than 6 years. At the other end of the scale, you’ll find some breeds that live to be about 14 years old, like the Shiloh shepherd. The sweet, gentle St. Bernard is one of the largest dog breeds. Be sure you're ready to commit before falling in love with giant dog breeds! Be sure Before You Fall in Love! It’s easy to fall in love with big dogs. They’re beautiful, charming, and extremely loveable. Before you do, however, know beforehand what you’re getting into. Make sure you have the time and resources to devote to a giant canine. Adding a very large dog to your family is a lot different than bringing home a toy poodle. Most of these big dogs will absolutely adore you and the rest of their human family, and it would break their massive hearts to be separated from their beloved pack. Of course, this is true of all dog breeds, but sadly, large dog breeds end up in shelters and rescues more often. I am a fan of large breed dogs, especially the livestock guardian dogs. I have a 1 year old Kuvasz boy and is quite popular in the neighbourhood due his looks and behaviour, but when he is on home turf, he is a real guard. I have a Giant Maso baby (18 months old at the moment) and the Masos are being bred to live just as long as a German Shepherd or Golden (10 - 12 years). Our Aine is a big smoosh who is very protective of her "boy" (my 5 year old son) and her kitty (a 2 year old Ragdoll rescue). Oh habee, thank you for ssharing this one with us. I have had two Doberman a few years ago now but they were the most gentle pets ever. Now sadly our Landlord does not allow pets here. However it doesn't stop me enjpying hubs just like this one. Nadelma, bless you for saving a dog! People interested in giant dog breeds or in large dogs need to realize that they won't stay little puppies for very long. Thanks for reading! I had a Sheltie, a Newfoundland-Black Lab mix and a rescued 8 year old Newfoundland all at the same time. The one I rescued was from a divorced couple that bought the dog when she was a baby and looked like a CUTE TEDDY BEAR.... they never looked into what she would grow up to be. When they got divorced the husband ended up with the dog in an apartment and never had time for her and she just got bigger and bigger until he couldn't keep her in the apartment any longer. I don't remember how long she was in the kennel but when I got the call about her (my name was on a list to adopt one)I was told if I didn't take her she would be put to sleep as no one wanted an older Newfoundland. Of course I couldn't let that happen. One word of advice, if you are looking into getting a bigger dog, make sure you have the time and place to have fun with them and the room to exercise them. My poor baby was so big she couldn't walk without panting. She lived with us for a year and was 175 pounds when she died in my family room. She was so great and a big beautiful, loving Teddy Bear. Gofygure, get a Dane! They are really amazing companions. But don't get one if you can't spend a lot of time with it. They're not happy unless they can be near you almost 24/7. drbj, there are some good breeders who are doing well at extending the lifespans. 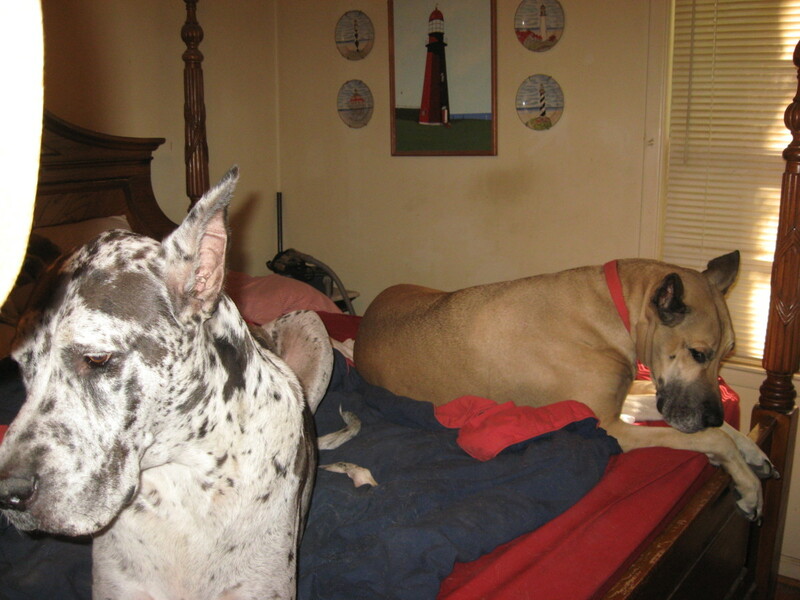 A Dane breeder in Atlanta has numerous dogs who live 14 years. Petcare, Danes are super wonderful, but so are Newfies! Gofygure that sounds like my Bear. No matter what I have done with him he pulls on lead. Even obedience classes didn't stop it. But he is a gentle giant of a Dane. They're heartbreakers, but there's nothing like a giant dog. Someday I'd love to own an Irish Wolfhound or a Great Dane. 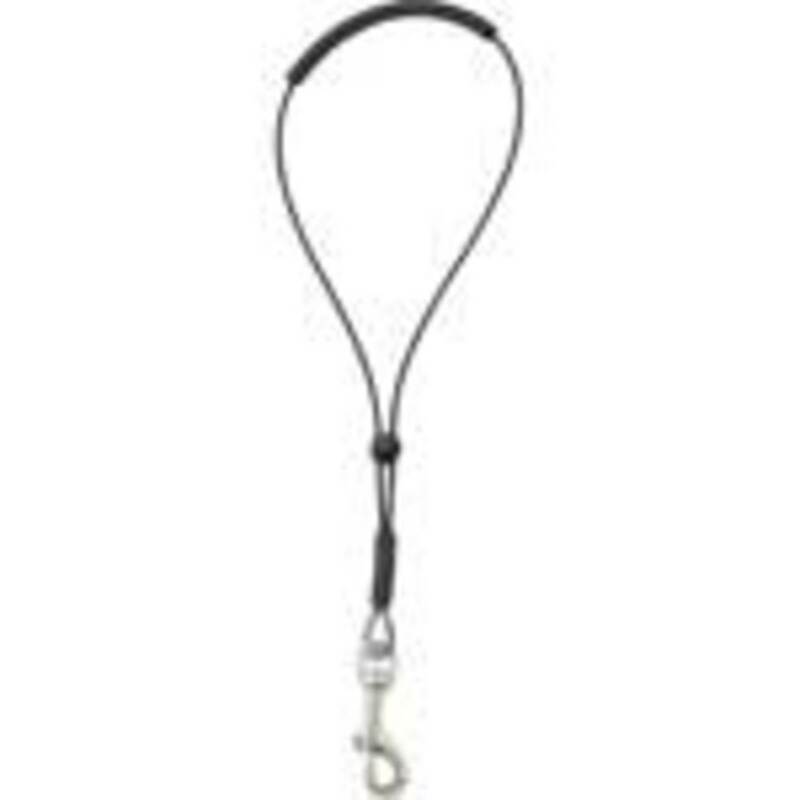 I've never met a member of either breed with a bad temperament, although I've come across a few with bad leash manners- hold on for your life when one of them starts pulling! These giant dog breeds are handsome, beautiful even, Holle. I've always owned very small dogs myself. Had no idea that these large dogs have a much shorter life span. This is a great article for someone like me who is preparing to get a big dog (A Newfoundland). It's always good to weigh the pros and cons with any breeds of course. I just have such a soft spot for big dogs! Your Great Danes are beautiful. I had neighbors who got one for their small kids. It was the sweetest thing and would follow them everywhere and watch what they're doing. Gotta love a Dane! Leann, our big dogs are huge babies! I think they're the sweetest dogs I've ever owned. Carmen, you are soooo right! Giant dog breeds are extremely cuddly! I am always glad to see a fellow dog lover of large breeds. 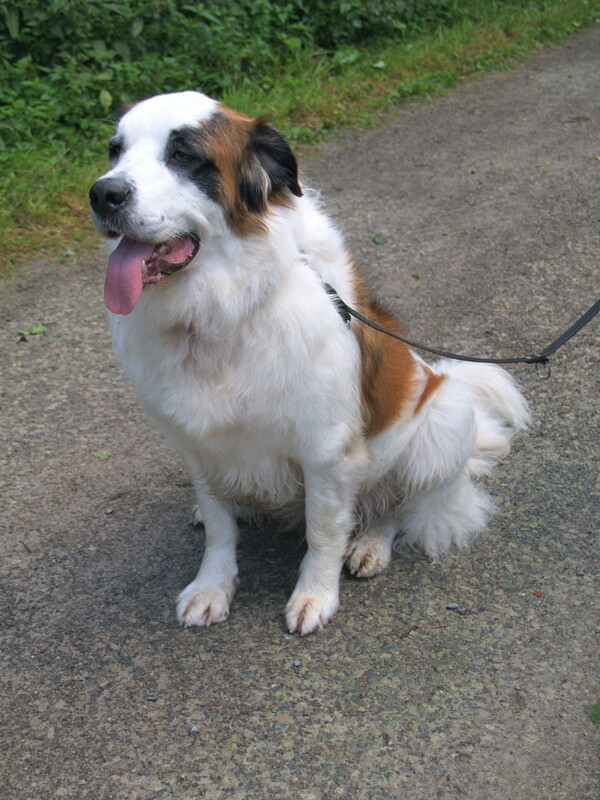 After three Great Danes my last dog was a St Bernard and he died at age 14, would you believe! habee your merle could be my boy's twin. They look so much alike! I currently have one Dane and am looking for a blue Dane to add to the family. I LOVE this hub. It's totally awesome to get to know another Dane lover! Rich, great to see another Dane lover here! Oh my goodness, your dogs are so big! But, they do look so affectionate. 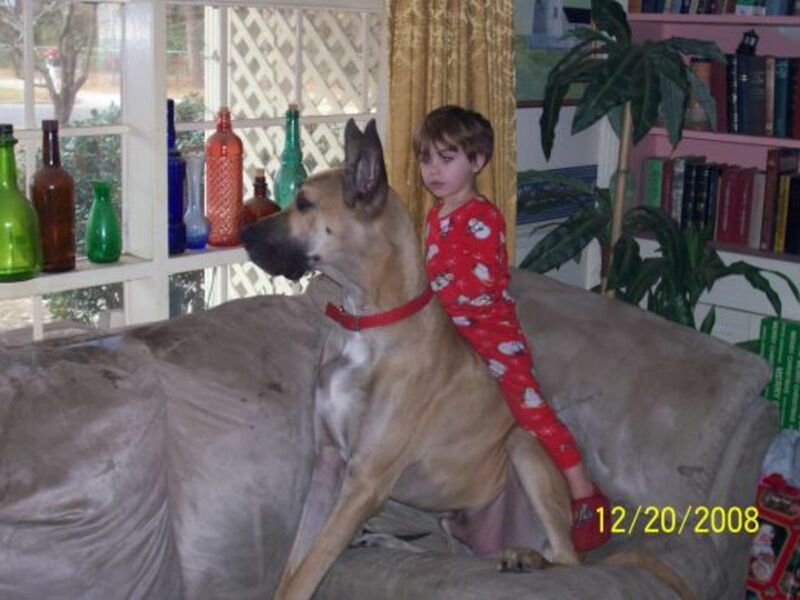 I remember riding a big dog like a horse when I was a child just like your first picture. One of the things I love about huge dogs is that they are extremely cuddly...and what's not to like about a gigantic, cozy, comforting hug from one's four-legged pal! Wow...these dogs so big. I had never seen like these before. My question is how about their foods? They definitely spent a lot of dog's food, right. I really enjoy all videos above. Well done, Habee. My vote always for you. Take care! Great Danes are such wonderful dogs! We considered one because of their sweet temperament, but ultimately decided against them because we couldn't deal with the heartbreak of a short lifespan (our boys are 4 and 6, and we couldn't bear the thought of having a dog only live until our younger child was about 10 years old). We still chose a large-ish dog (Golden Retriever) and are glad we did NOT get a small breed. With two rambunctious boys, a bigger dog is better! Very lovely hub. I've owned quite a few different dog breeds but never a giant breed. Perhaps later in the future. I currently have an American Pit Bull Terrier and Siberian Husky which are both lovely dogs. I have been around some giant breeds and most of them were lovely as well. Love Great Danes!!!! We now have 3 and what a wild household it is, go ahead and get that third Dane!! !